EA has changed its tune and pledged to give all PlayStation 3 Battlefield 3 customers a free copy of Battlefield 1943, all to avoid embarrassing legal entanglements. 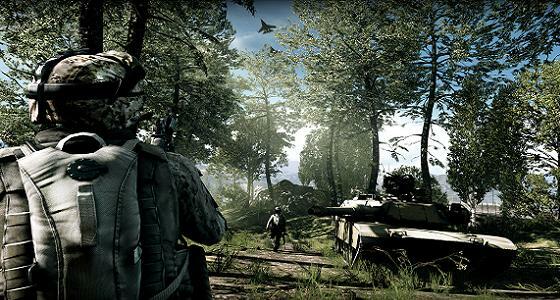 The company issued a statement to say: "There have been some misunderstandings around Battlefield 1943 and Battlefield 3... to address this we are making Battlefield 1943 available free of charge to owners of Battlefield 3 on the PS3 beginning this month." Earlier this week, a US law firm threatened to take EA to court on behalf of disgruntled gamers who accused the publisher of bait and switch tactics. The initial promise of a free game was made at E3 earlier in the year.